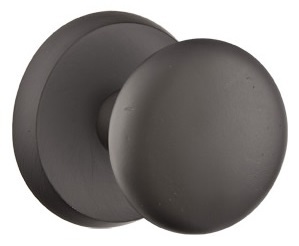 Emtek's Sandcast Bronze Winchester door knobs with Style 2 rosettes are easy to order. Just select from the options in the pull down menu to customize the finish and fit. 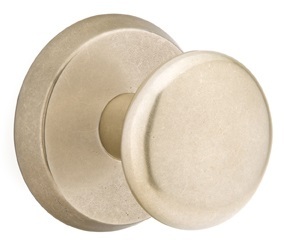 Emtek's Rustic Living collection of door hardware gives an authentic look and feel to your casual space. Cast bronze hardware is produced using ancient sand casting methods which demonstrates the richness of the material through its rough natural details. 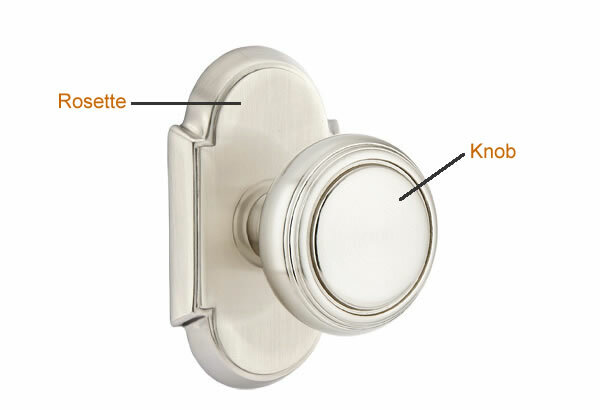 Be sure to order your Emtek Deadbolts in coordinating styles and finishes. Finishes. With several finishes to choose from, Emtek offers the freedom to coordinate hardware finishes to match your entire home. High quality finishes that are resistant to weather and handling ensure that your hardware will look great for many years to come. *some finishes, oil rubbed bronze and patinas, are intended to wear with use and age. 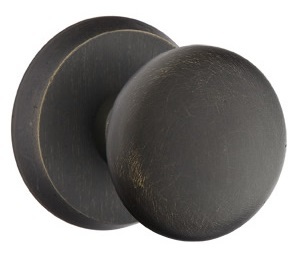 Because they are intended to wear with age, these finishes have limited or no warranty. - Complete set. 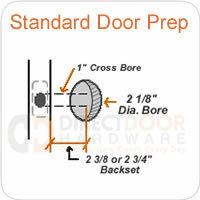 Includes doorknobs and backplates/rosettes for both sides of the door, latch and strike plate and mounting hardware (dummy functions do not include latches or strike plates). 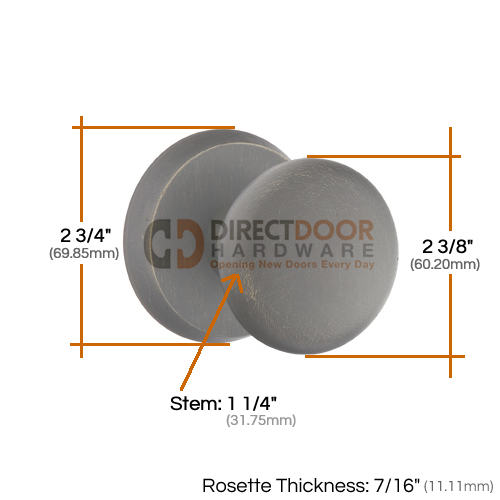 You can upgrade the Emtek Sandcast Bronze Winchester Knob with Style 2 Rosette by choosing the Emtek CF Mechanism. CF Mechanism features concealed fasteners and limited rotation latch. Emtek Sandcast Bronze Winchester Knob with CF upgrade. Don't Forget Other Emtek Items. Solid. Sturdy. Beautiful. Probably the best door knob I’ve ever used. The quality is obvious immediately. Extremely smooth operation.